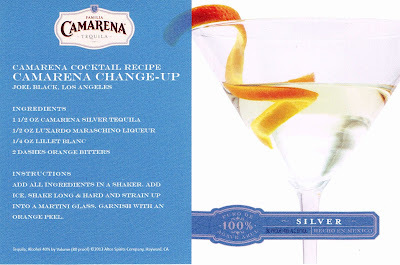 I will be honest: Like many, I gave up drinking tequila in college. That was 20+ years ago, before the whole mixology movement had begun, and the tequila I got wasn't always the highest of qualities. But that will be changing. 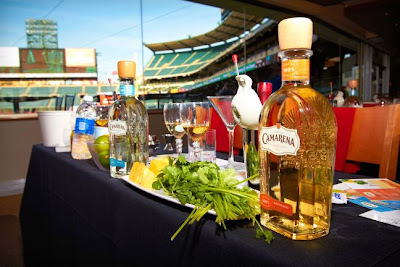 Last week, AngelsWin.com was invited to attend an event hosted by Familia Camarena Tequila. Held in the Diamond Club restaurant, Familia Camarena brought in local mixologist Joel Black (Black Lab Ventures) to teach us how to create unique and premium drinks using their tequila. The difference was amazing. At the beginning of the lesson, Joel had the crowd do a taste test with a mixto tequila and 100% agave tequila. The color, smell and taste were noticeably different. The mixto had a strong “medicinal” smell and taste and the familiar aftertaste that I remembered from years ago. The 100% agave tequila did not. 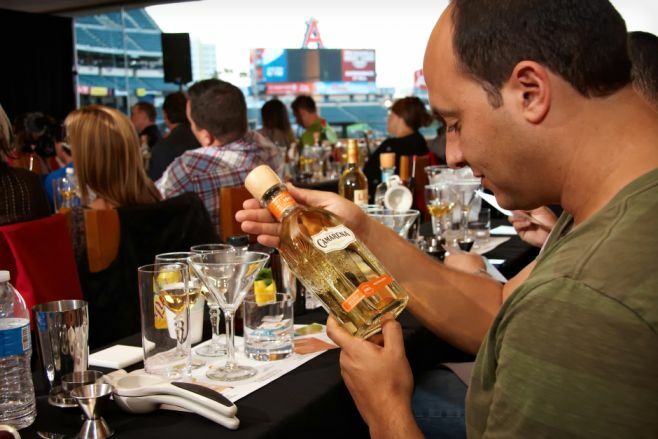 Served over ice, such as in Angels Stadium, I could easily see Angels fans drinking either the Silver or Reposado during a game. Angels fans can find Familia Camarena Tequila located at vendors throughout the stadium. 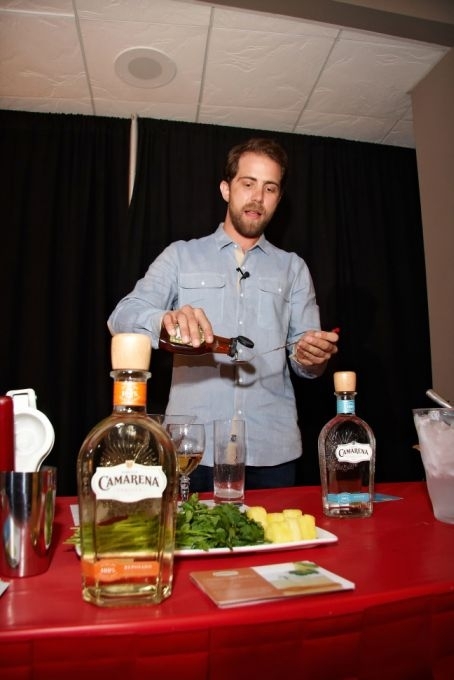 However, Joel then continued with his lesson and taught the crowd how to make three signature drinks. 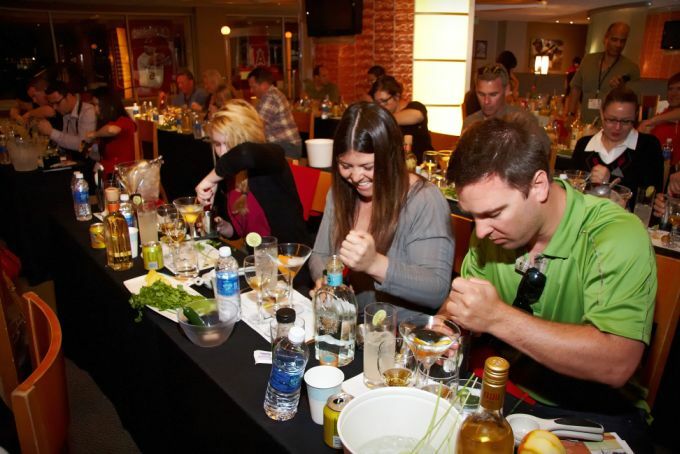 Having watched many shows such as “Bar Rescue” I was excited to try my hand at mixology. 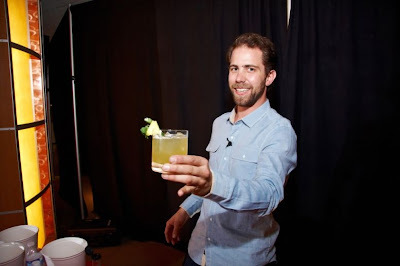 Joel was the right teacher for the job: he mixed humor and fun with the passion of making quality beverages. The first drink that Joel had us make was the Silver Paloma. This was one of the Familia Camarena’s signature drinks, and it showed. 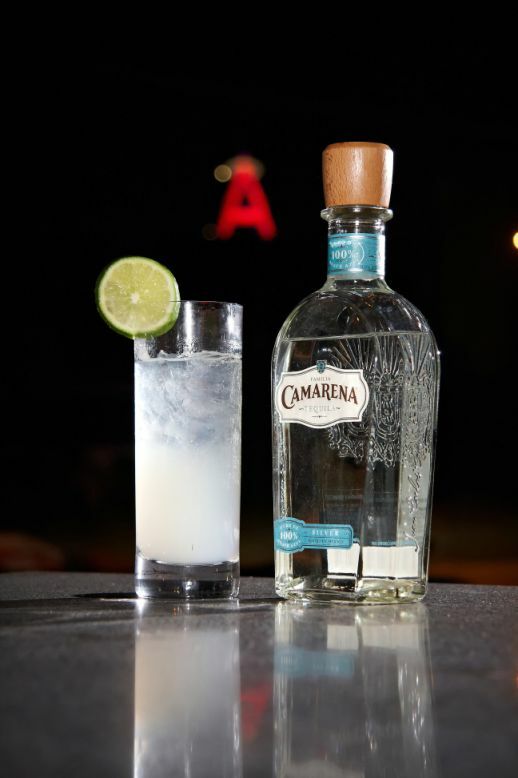 Using fresh ingredients made all the difference in the world, and it was a joy to drink. The second drink was the Camarena Change-Up, a unique drink created by Joel Black. 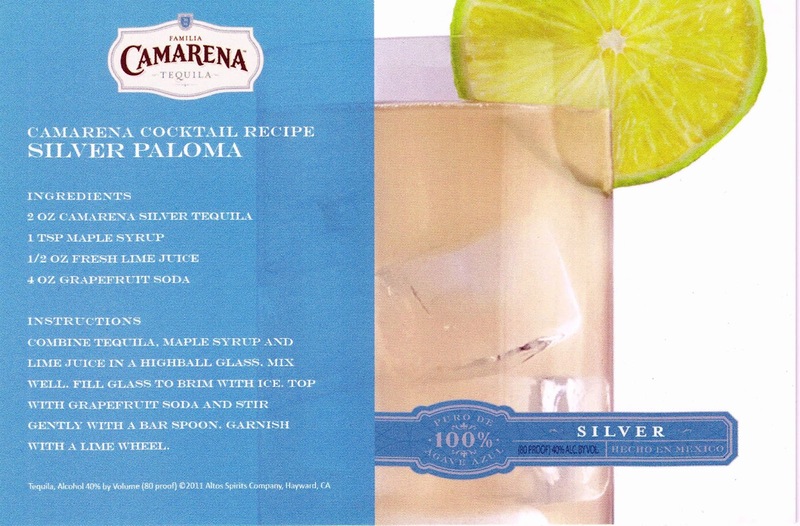 Easy to make, easy on the tongue, it would be the highlight to any backyard party. The last was our favorite, the Camarena Grand Slam. Wow! It hit all the notes. It had sour and spice. 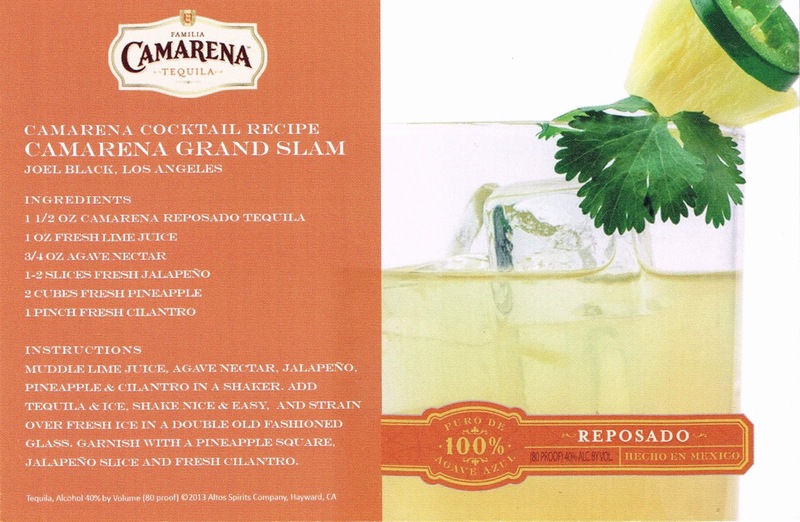 You could add more jalapeño to it to give it a kick and make it your own special drink. This may become one of my main drinks when I’m watching an away game on my TV at home. 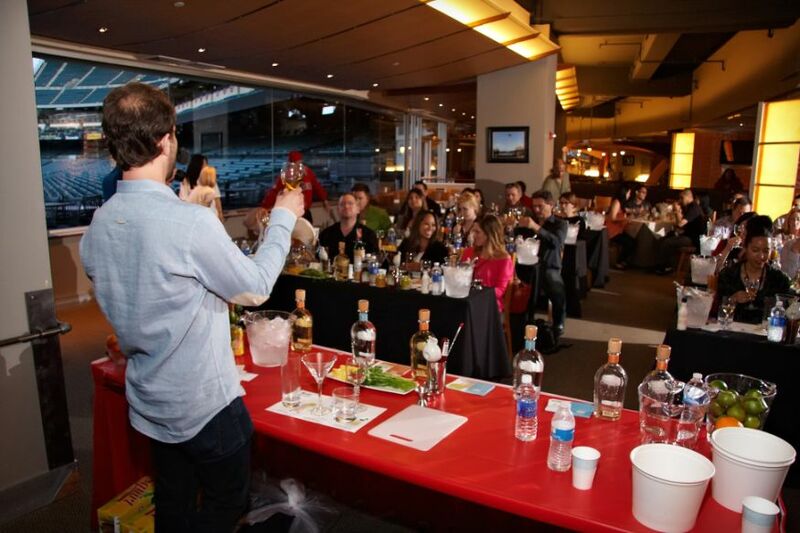 Right now, Tequila is the fastest growing spirit in the U.S. Sales have grown by over 48 million bottles over the last 10 years. Priced at just $20 a bottle, both the Silver and Reposado represent a premium beverage at a reasonable price and has become the second fastest growing spirit brand in America. AngelsWin.com looks forward to partnering with Familia Camarena Tequila and Joel Black to bring more events to Angels fans. 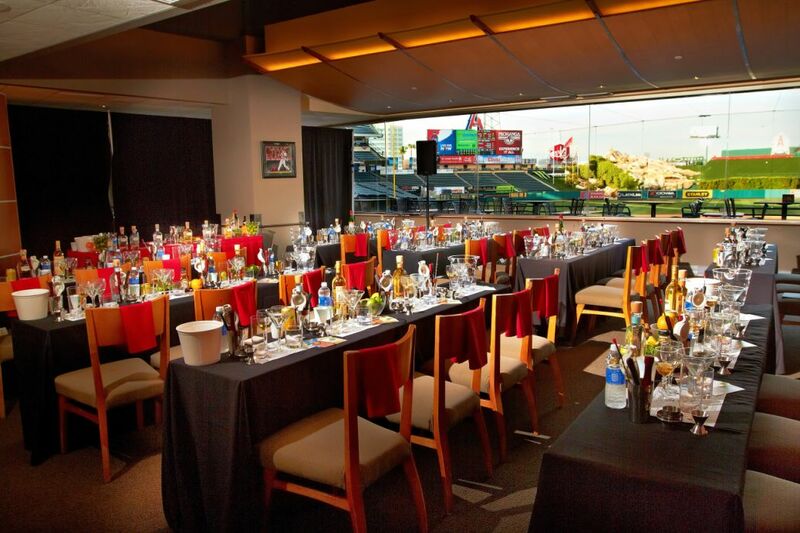 Stay tuned over the season as we look for new ways to partner with both. 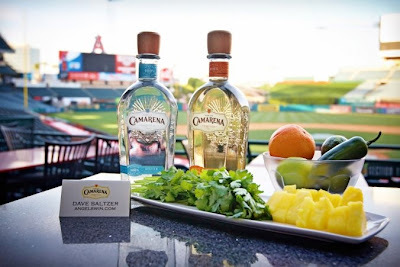 For more information about Familia Camarena Tequila, please click here or add them on Twitter @CamarenaTequila or like them on Facebook here. For more information about Joel Black and Black Lab Productions, please click here or add him on Twitter @blacklabventure or like him on Facebook here. 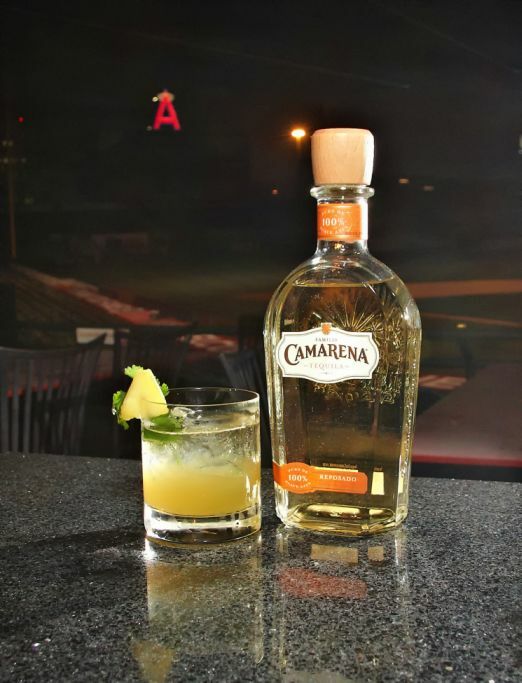 Oh, it goes without saying: Drink Responsibly. 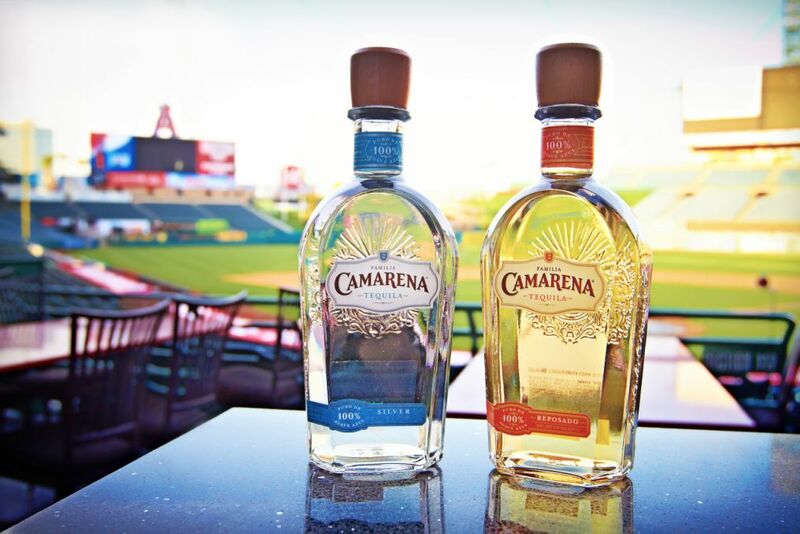 Everyone at AngelsWin.com and at Familia Camarena Tequila wants to see you at the ballpark for years to come. Designate a driver, drink responsibly, and never drink and drive. Take a taxi, do what you have to, but get home safely. Here's some more pictures of my time with the fine people from Camarena Tequila at the Big A.